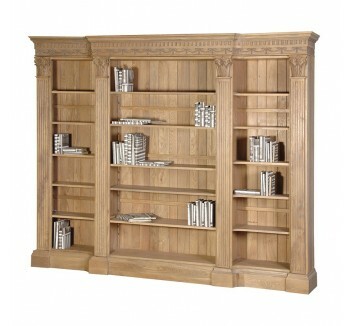 Ideal for displaying your most cherished books and / or possessions. 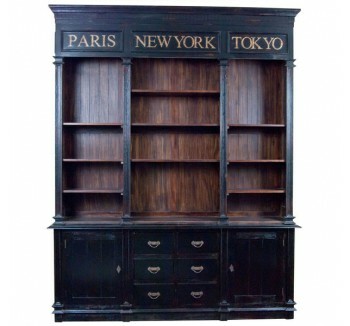 All our bookcases are handmade by master craftsmen from mahogany featuring sturdy, spacious and attractive book storage units that are perfect for your home. A wide selection and exclusive designs from our Louis and Lyon French furniture ranges; available in a choice of colour and finish.